Despite a little bit spicy. 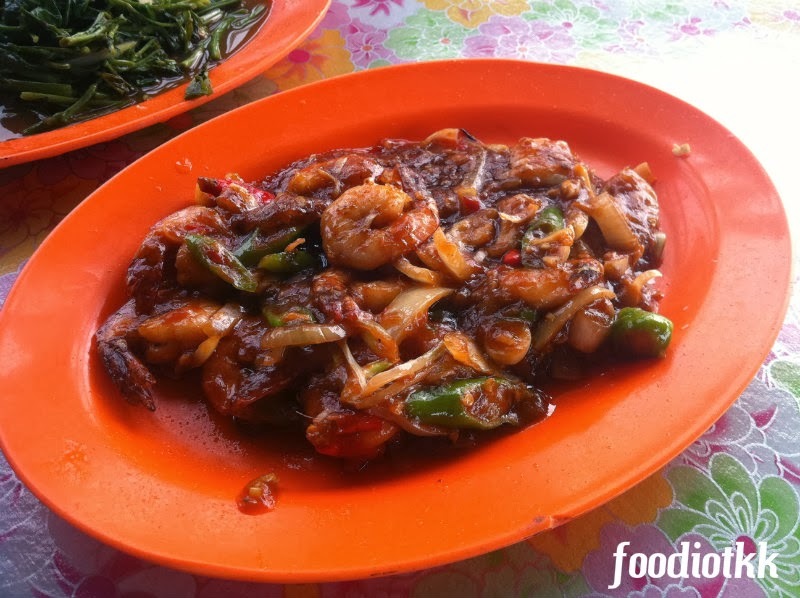 this plate of prawn is definitely fresh and delicious, best to eat together with rice! 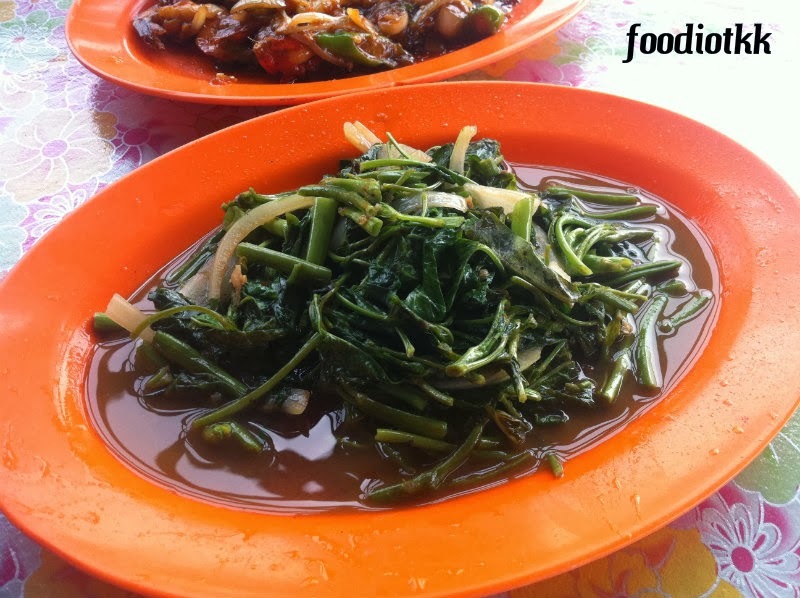 This is the reason why I don't want to post this blog last week, kangkung (water spinach) was a sensitive issue during the second week of January 2014 in Malaysia! 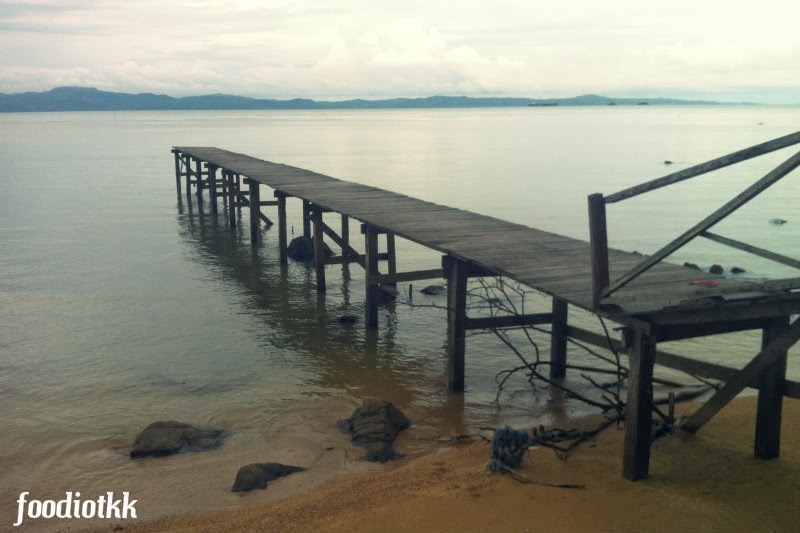 Pitas is a small town located at northern Sabah. 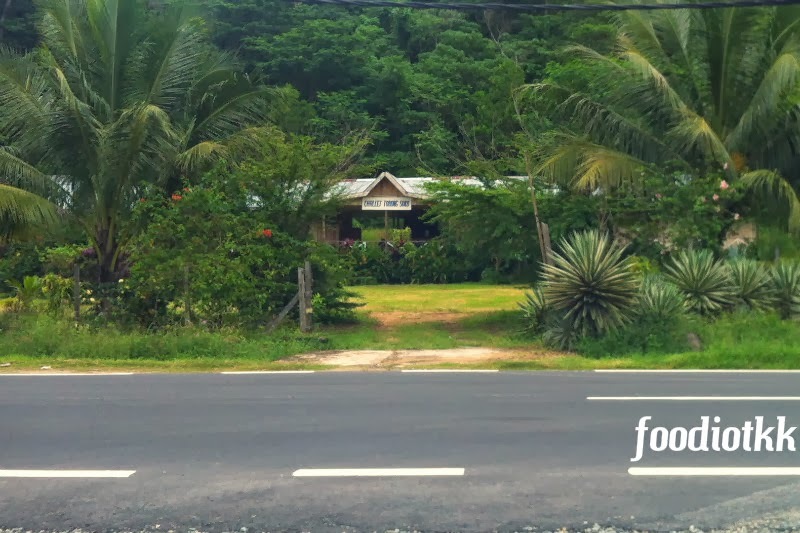 If you look at the map of Sabah, there are two "ears" on the tip of Borneo Island; the left "ear" is Kudat, while the right "ear" is Pitas. 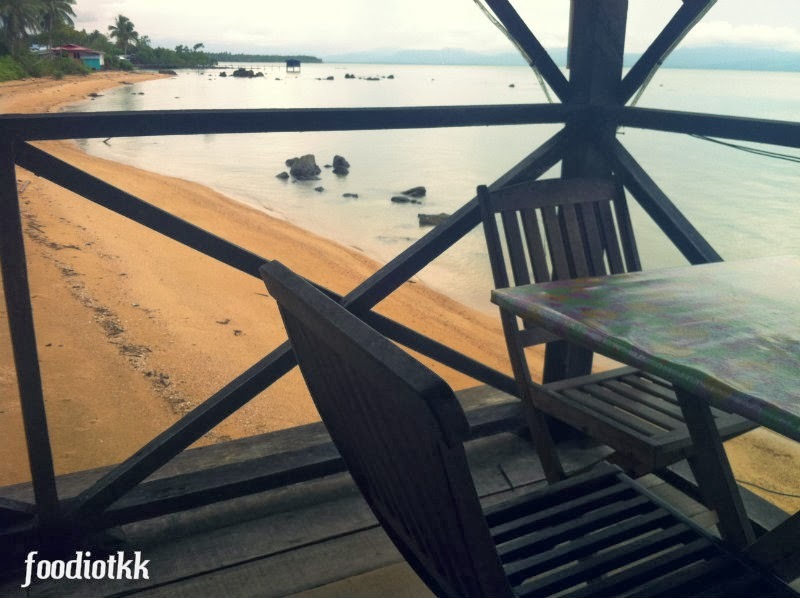 Drive from Kota Kinabalu to Pitas would take approximately 3-4 hours, via KK-Kota Marudu road, then follow Kota Marudu - Pitas Road to reach this quiet town. 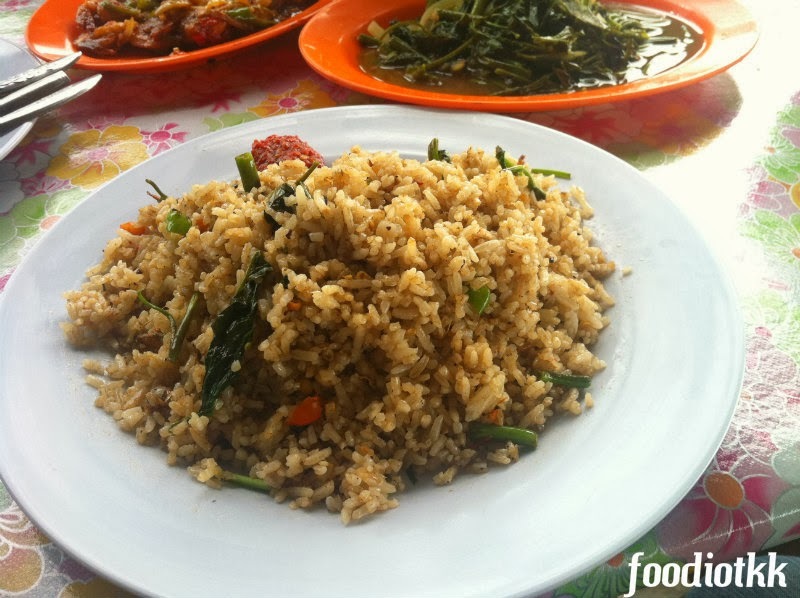 Tokong Soko is approximately 15min drive from Kota Marudu. 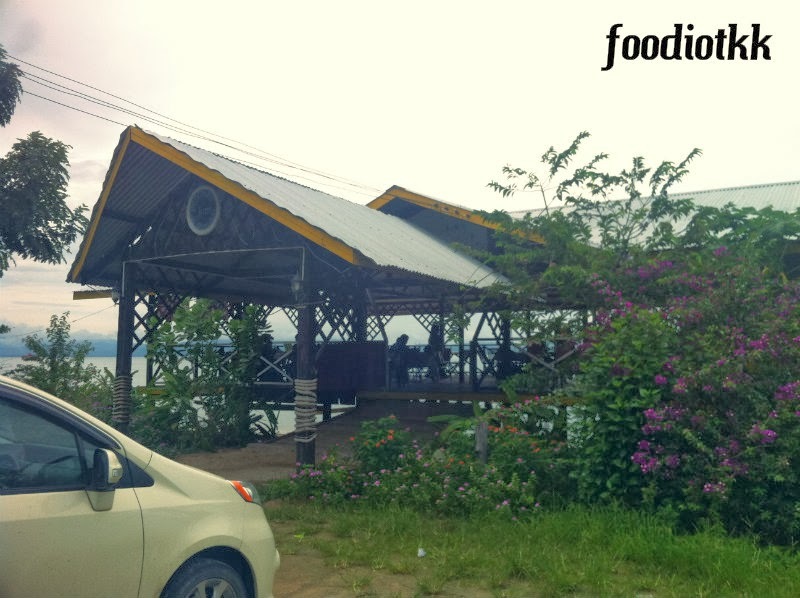 Located around the first sign of seaside after Kota Marudu - Ranau Road roundabout, and 5min drive before the Dataran Bengkoka of Pitas.